Business licenses are a minimum of $30 annually. Please contact the Commissioner of Revenue for more details. Dog tags can be purchased in the Treasurer's Office in the County Administration Building or by mail. 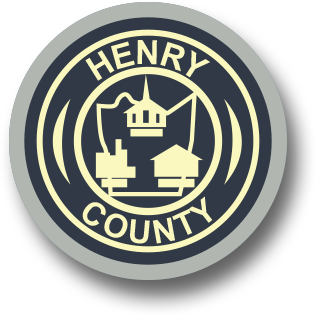 Please send correspondence to the Henry County Treasurer's Office, P.O. Box 218, Collinsville, VA 24078.